Great round up! I think we have pretty damn similar tastes! 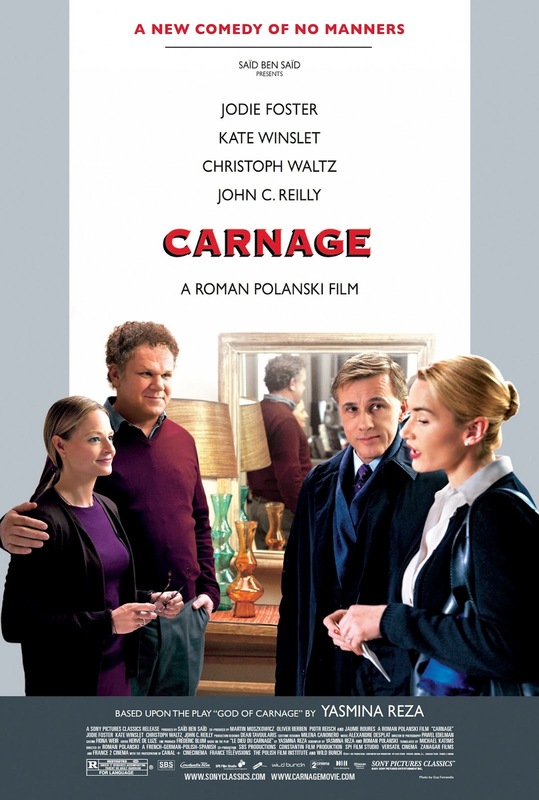 Melancholia and Hugo were overrated, MMMM and Warrior were great and I would give Carnage an extra star! I'm also three episodes into the second season of Breaking Bad and loving every minute. You got to see some movies I'm still dying to catch up on, like Take Shelter, MMMM, Carnage and more. 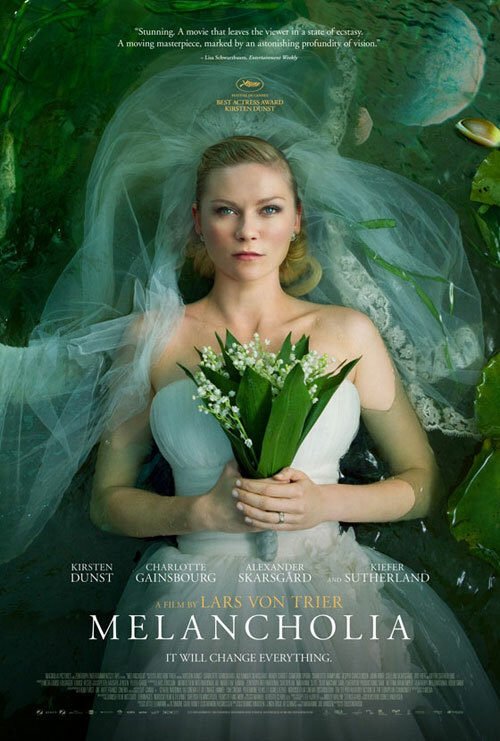 I find it interesting that while we share roughly the same overall opinions of Hugo and Melancholia, we liked different parts of them; I prefer the earlier halves of both, while you seem to like the later ones better. Heh. Pete, that's funny -- we're in the exact same spot in Breaking Bad. It's great, isn't it? I'm taking my time with it; I hope to be caught up in time for the new season in July, but I want to savor my time with the show. Each episode needs to percolate in my mind after each viewing. It's not often when come across something so brazenly off the wall. And agreed - we do have similiar tastes. I enjoy reading your stuff. Emil! You're right, we did enjoy those films for entirely different reasons! Very interesting. But a lot of folks seem to love those movies altogether so I still think we're in the minority. Have fun catching up to those other great titles. Nice round up of interesting films. Agree on nearly every criticism. 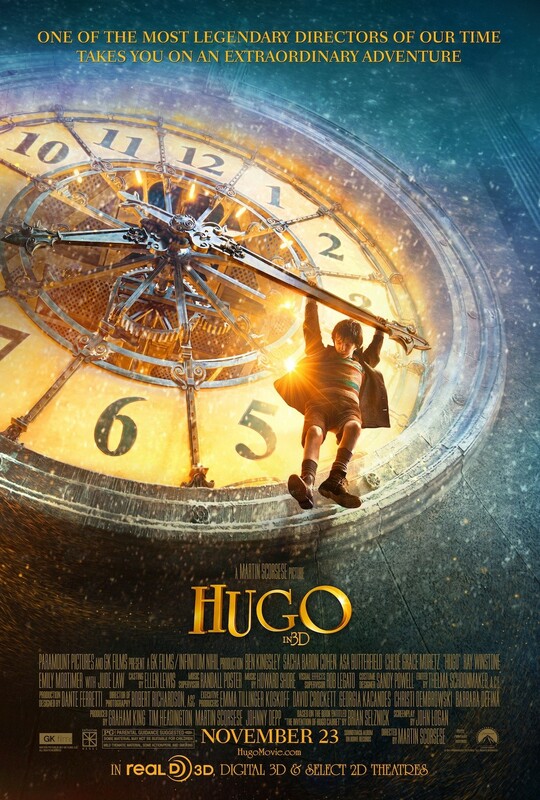 Take Shelter is pretty brilliant, and glad you weren't so heavy on HUGO - which I found to be a mess. Thanks for the comment, Sam. 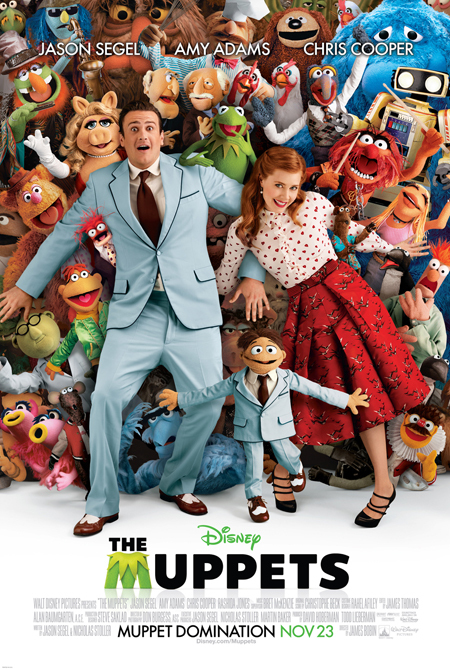 Yeah, it seems to be that HUGO is the most overrated of the Oscar nominees this year (that I have seen so far). Bummer. Let's get it out of the way that I absolutely hated the last Twilight movie when I saw it in theaters. It fell so far short of the novel, and on top of that, the acting was poor, poor, poor, and it was so boring for me. So I'd have to disagree with you a bit there. Hugo, I liked and gave a slightly higher grade. It was very faithful to the novel, which pleased me, because that is one hell of a hard book to adapt, but it was so overrated and only got a BP nom because it was a love letter to the old cinema. 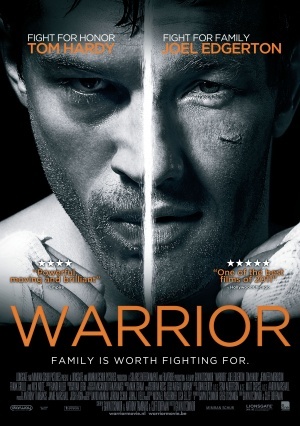 Warrior is in my top ten of last year. I think, in fact, 4.5/5 is a bit too low. I didn't see one flaw and it shocked me with its authenticity. But I respect your opinion. 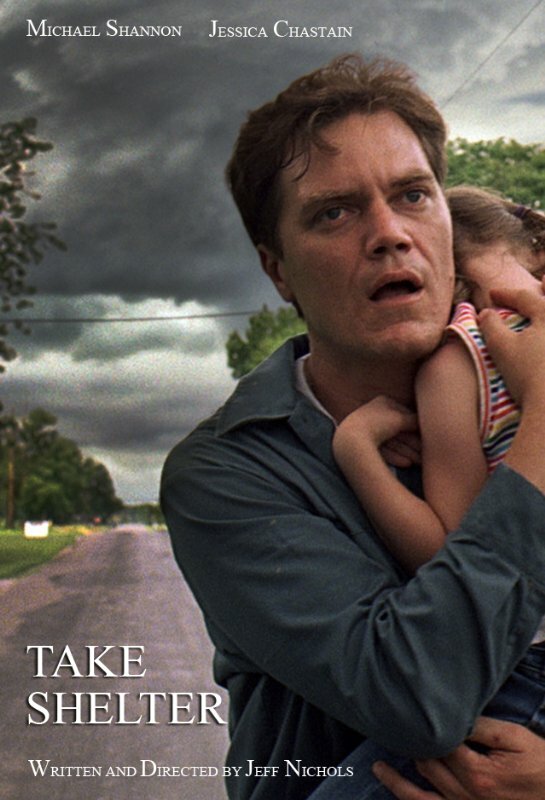 Haven't seen any of the others; since you gave it a 4.5/5, I'll try to hunt down Take Shelter and see it myself. Alex, I can't argue with you about Twilight. Every negative thought uttered about those movies are perfectly valid. 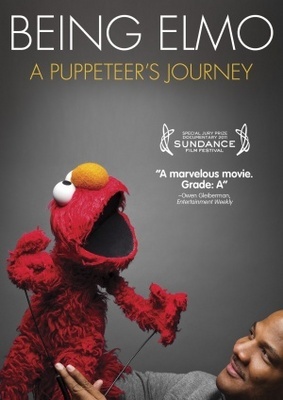 It's the experience of trashing the film that makes it all worthwhile for me and my wife. Do hunt down Take Shelter. I think you'll appreciate it.